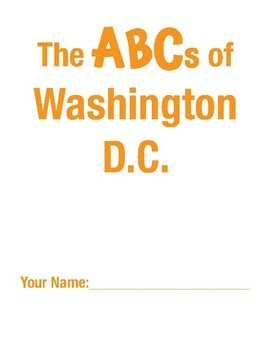 The ABCs of Washington, D.C. is a copywork portfolio to help the student practice manuscript handwriting skills while writing facts about the District of Columbia. 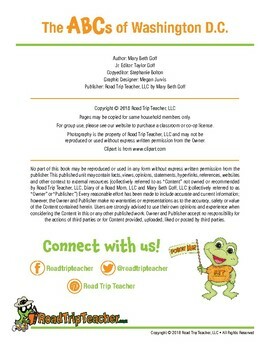 Key facts are included from A to Z. 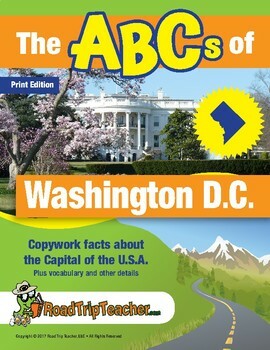 A short introduction to Washington, D.C., a vocabulary list, practice sheet, crossword (with answer key), word search (with answer key), and coloring pages are also included. 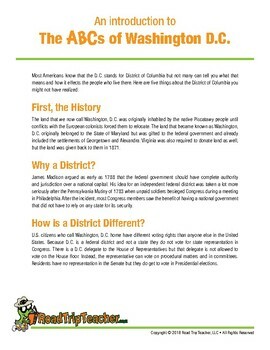 A list of Key Facts for the state is also included for creative writing prompts.